Premium quality photographic printing for the discerning user, the highest quality for image and text. Laser technology gives crystal clear images, with no distortion, perfect whites and deeper blacks. Amazing backlit Duratrans with unmatched contrast, colour and continuos tone, suitable for cosmetic, food, retail, photographers and advertising. 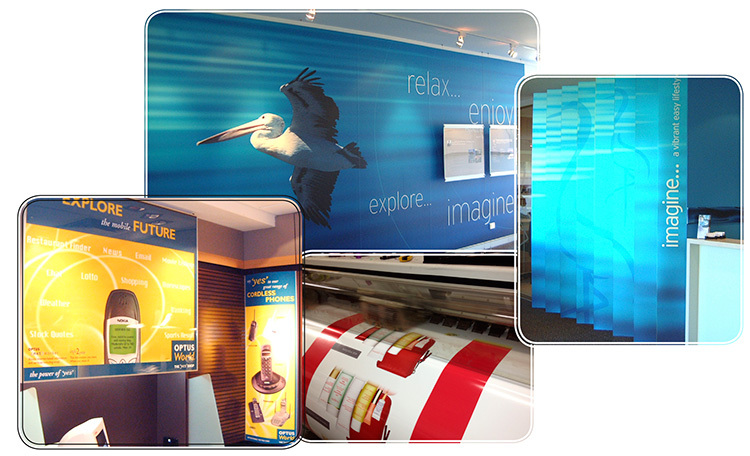 We also have a range of digital inkjet printing, and are able to print direct to boards, backlit for lightboxes, banners, Yuppo, blockout, stickers etc etc.